Genuine Original Equipment Manufacturer (OEM) parts! 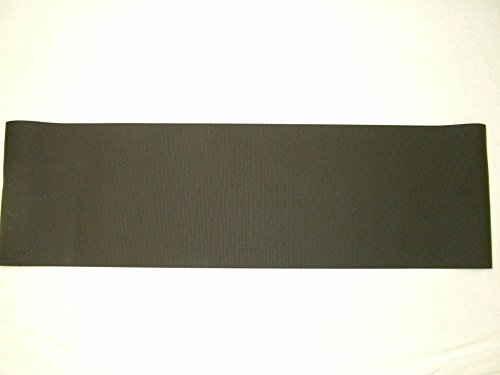 This manufacturer-approved walking belt (part number 154018) is for treadmills. Walking belt 154018 rotates around the walking board and is the surface that you walk on when using the treadmill. Lubricate belt and walking board with silicone belt lubricant when installing the walking belt. Unplug the treadmill before starting this repair. Wear work gloves to protect your hands.